Don't see the design you need when it comes to sportswear? 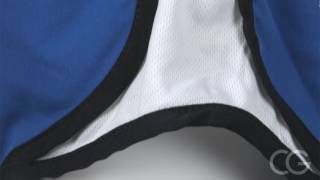 Create your own custom sportswear for your fitness needs in our design center. 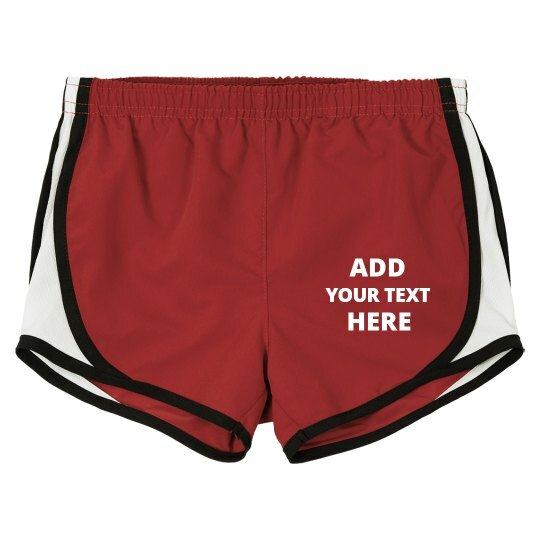 You can customize a pair of gym shorts by personalizing it with your own text and your other design needs to come up with your own fitness wear.